Marriage is an ancient institution that spreads across the ages. Different rituals, depending on the faith of the two people getting married, are performed. The term marriage encompasses much more than the simple repetition of prayers, performance of rites, or ceremonies. It also describes a commitment of two people that is meant to endure through those individuals' lives. Sometimes married couples reach a point in which the durability of the relationship is questioned. These individuals often seek out help - sometimes through counseling. Other times those couples seek out reading material that might advise them on ways to improve the marriage. One such example of a wonderful book was written by Dr. John Gottman. Dr. Gottman has 40 years' worth of experience as a psychologist and relationship expert and has penned several books to aid and advise couples in relationships. 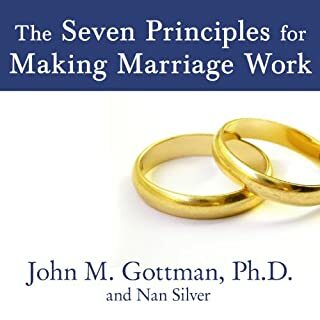 The Seven Principles for Making Marriage Work is the culmination of Dr. Gottman's lifelong work. 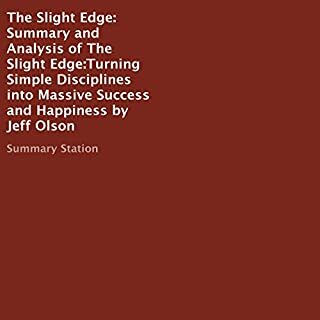 It is an overview of the concepts, behaviors, and skills that guide couples on a rewarding path toward a harmonious and long-lasting relationship. 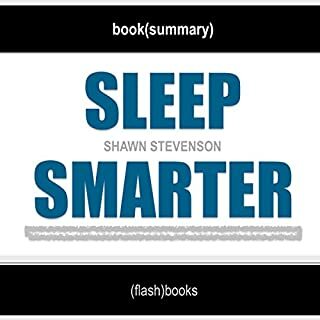 This book is straightforward in its approach and quite profound. 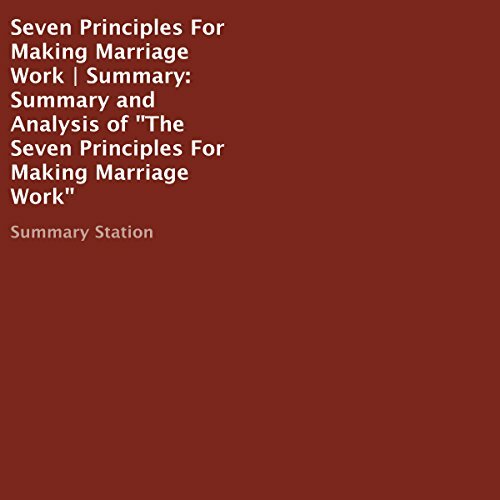 The principles outlined in this book teach partners new strategies for making their marriage work. 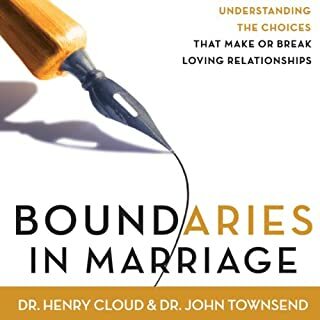 Dr. Gottman has scientifically analyzed the habits of married couples and established a method for correcting the behavior that puts thousands of marriages on the rocks. He helps couples focus on each other and on paying attention to the small day-to-day moments that make up the foundation of any relationship. 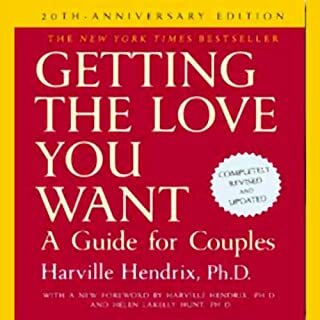 Packed with questionnaires and exercises with an effectiveness that has been proven in Dr. Gottman's workshops, this is the definitive guide for all who want their relationships to reach their highest potential. Such a good summary, i wished it was a little longer. 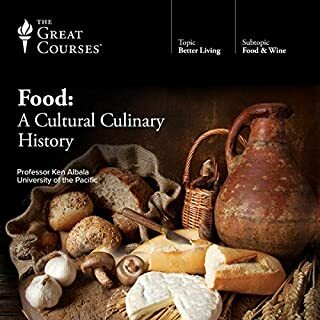 Made me consider buying the book.